In the misty mountains a little panda bear climbs tall trees, munches sweet bamboo, and curls up in his favorite perch to sleep. It is just right—until Mother Panda goes looking for a snack and Little Panda’s nap is disturbed by something unexpected. What was it that his mother told him he should do? 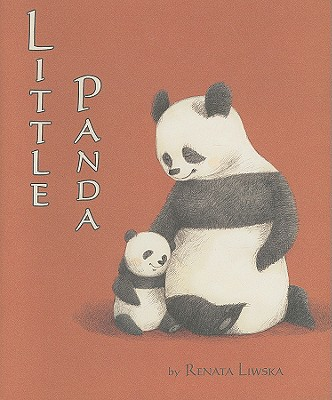 This is the perfect story to reassure little ones that parents always return.